The Tweeds, Dave Constantino front and center. Greetings all, and welcome to another ride on the good ship Iron Leg. The tune I bring you today is a little something I discovered while traipsing around the intertubes looking for wax. I had gotten an e-mail about an auction filled with 60s garage and psyche, so I wandered over and started checking out the goods. There were a bunch of things I knew and/or had, a couple of choice rarities that I couldn’t afford, and a few goodies that I didn’t know (which is always a good thing). When auction day came down, I was outbid on a few records, but I decided that ‘We Got Time’ by the Tweeds was the one I liked the best, so I dug in and got it for next to nothing, which brings me to an odd little detour. As it turns out, while researching the band I discovered that I had seen a member of the Tweeds play on stage once, long ago, in a very odd setting indeed. Back in the day, following my high school, longhair quest for Zeppelitude, I dabbled a bit here and there in what was once known as heavy metal, in its greasy, pre-hairspray and makeup days. It was during an excursion to hear same (I think the main attraction that night might have been the Joe Perry Project) in a club once dubbed ‘The Rock Capitol of Brooklyn’ (what?!?) that I saw a very interesting opening band by the name of Talas. What I remember from that night, about Talas specifically, was the fact that their bass player was an absolute demon, squeezing all manner of Hendrixian sounds out of his four strings and a huge bank of rack mounted computer-type boxes behind him. That cat was Billy Sheehan, who would shortly leave Talas to take on the bass duties in David Lee Roth’s post-Halen band. However, the member of Talas that ties this all together was their lead guitarist, Dave Constantino, who happened to have gotten his start in a Buffalo, NY band by the name of The Tweeds. 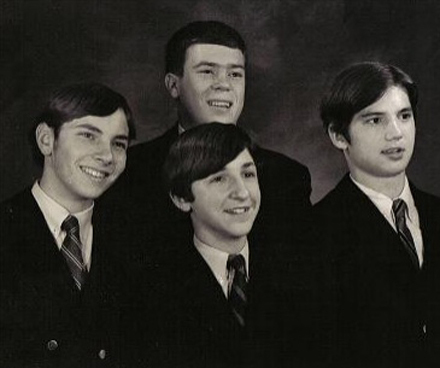 The Tweeds were formed in the mid-60s in Buffalo, when Dave Constantino was somewhere in the area of 13 years old! 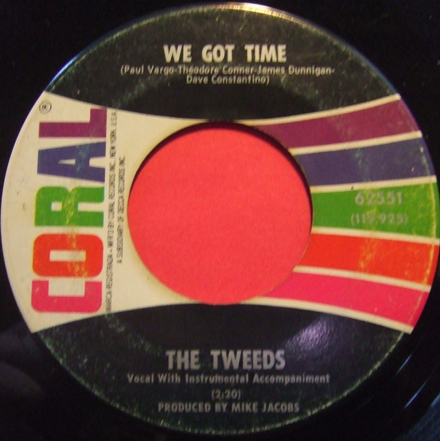 They recorded a couple of very tasty 45s, including today’s killer ‘We Got Time’. ‘We Got Time’ is a rock solid garage stomper with a UK flair and a very tasty guitar solo by young Master Constantino that sounds like it was played by someone twice his age. Constantino and Tweeds drummer Paul Varga would hook up with Billy Sheehan in the early 70s, and went on to regional and briefly national success. Following Sheehan’s departure, Constantino reformed the Tweeds for a time, with Talas reuniting further on down the line. Things in our part of the world are still tense and emotionally trying, but progress (no matter how incremental) is being made, so we can dig that. I hope all of you had a chance to listen to the latest edition of the Iron Leg Radio Show, and if you haven’t, get thee to the archive and pull down the ones and zeros. The tune I bring you today is something I picked up recently on something between a whim and an educated guess, and got lucky (as you shall soon hear). 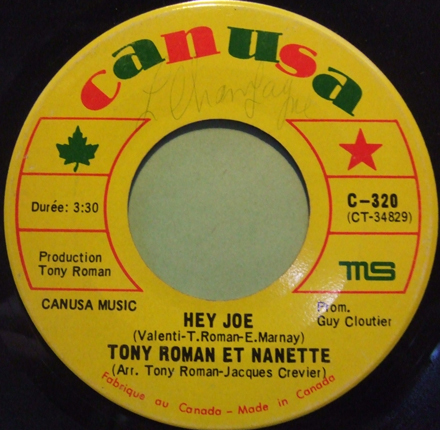 Though I’ve only featured one example of it previously, I am fascinated, and simultaneously clueless about Quebecois rock of the 60s. I’d say that it has something to do with the language barrier (much of it being en francais) but so is Dutronc and all of his Gallic amis, and that doesn’t stop les collecteurs. I can say that there was a fairly significant (for a single Canadian province) scene, but what I have seen is mostly in reissue. That said, I had an in of sorts with today’s selection because I already had a 45 by Nanette Workman in my funk crates, a particularly tasty cover of Labelle’s ‘Lady Marmalade’. Workman is an American who worked for a while on Broadway, then emigrated to Canada in the 60s after meeting Tony Roman (already a star in his native country). She and Roman recorded a number of 45s and at least one album in a Sonny and Cher style (see here) before Workman moved yet again, this time to the UK where she recorded backing vocals on the Stones ‘Let It Bleed’ as well as her own records. 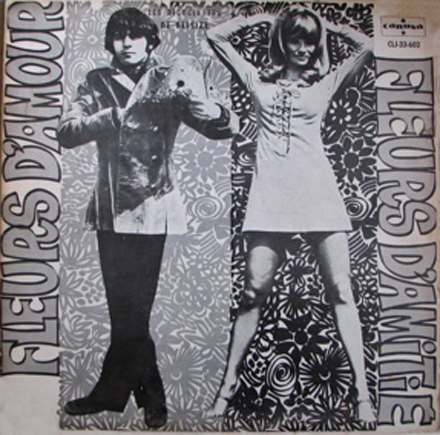 ‘Hey Joe’ was recorded for the duo’s 1968 LP ‘Fleurs D’Amour, Fleurs D’Amitie’, and is a very cool, moody, vaguely punky interpretation of the classic. It starts out with a drum break (?!?) , with Workman and Roman trading lines. It’s a cool take on the oft recorded folk punk chestnut, and I thought you might like to hear it. Iron Leg Radio Show Episode #7! Welcome to the seventh edition of the Iron Leg Radio Show. Despite the current bumps in the road, I managed to crowbar some quality time into the schedule, so here you have episode seven. There’s a long set of groovy, late 60s LA stuff, a set of harder edged sounds (dig that Link Wray) and of course some lighter, sunshiney pop for your sweet tooth. I hope you dig it all, and if you haven’t already heard them, head back into the archives for the first six episodes. As mentioned last week the arrival of serious illness in our family has thrown a monkey wrench into the gears of blogging. 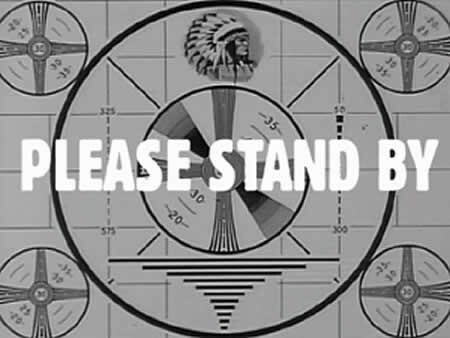 However, thanks to what’s left of my work ethic, though you won’t be getting a post this week, I will be putting together a new episode of the Iron Leg Radio Show for next week. In the meantime, take a stroll through the Iron Leg Digital Trip Podcast Archive (36 mixes strong) , or, if you have yet to sample the Iron Leg Radio Show , there are six episodes of that to load up on your iPod and stuff into your ears whenever you like. So, hang loose and we’ll see you next week.